Arafat also question the fashion in which an experienced player like Mohammad Hafeez has been sidelined. Experienced allrounder Mohammad Hafeez was omitted after being benched for the Zimbabwe series. Pakistan allrounder Yasir Arafat is disappointed with lack of genuine spinners in Pakistan’s Asia Cup 2018 squad. Pakistan announced the squad for the tournament to be held in UAE starting sept 15 with Shahdab Khan as the lead spinner alongside left-arm spinner Mohammad Nawaz, retained from the Zimbabwe series ahead of Imad Wasim. Shoaib Malik, with over 150 ODI wickets, is the third option. “The Pakistan selectors have gone for the tried-and-tested approach when selecting the ODI squad for the upcoming Asia Cup,” wrote Arafat in his blog for PakPassion. “Apart from the exclusion of Mohammad Hafeez, what has surprised me most is the absence of a few more genuine spinners in the line-up. 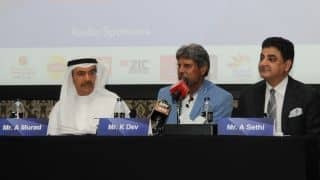 As we have seen from past experience of playing in the UAE, Pakistan have always played with two or three specialist spin bowling options who have proved crucial in the team’s success there,” he said. Wasim, who has taken 28 wickets with left-arm spin in 30 ODIs, has failed the fitness test, hence his exclusion. But Arafat felt that with Malik not being consistent with his bowling in recently, there is a deficiency in the the bowling attack. “We know that Imad Wasim is not included in the team and Mohammad Hafeez is missing from the team as well. Add to that the fact that Shoaib Malik has not been that consistent as a spinner in recent times, and you will understand that we have a serious deficiency in our bowling attack for this tournament,” he added. Arafat also question the fashion in which an experienced player like Hafeez has been sidelined. 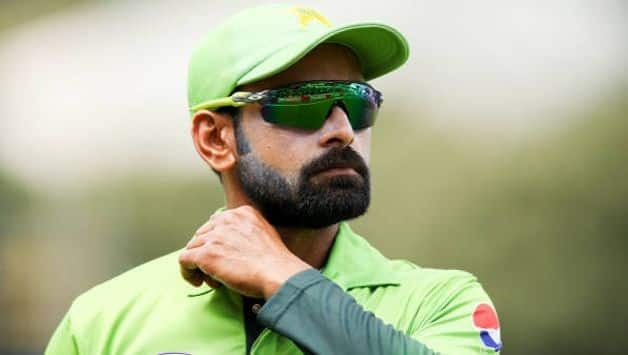 “To be honest, I am not quite sure why Hafeez has been side-lined in this fashion,” said Arafat, who played 11 ODIs for Pakistan between 2007-09, adding,“ In no way am I second-guessing the selection committee on the inclusion of Shan Masood who has been picked on the back of some solid List A performances but my concern is that given the short period of time left before the 2019 World Cup, would it not have been better to carry on with Mohammad Hafeez in the team given his experience and the fact that he is bowling again? 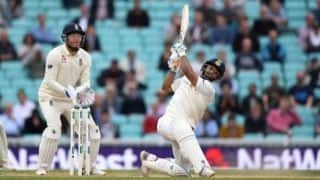 He would have been ideal for UAE conditions and also would have provided much needed experienced for the team and having Hafeez in the team would have given Pakistan a definite edge going into a big game like the one against India,” he added.